Showing results by narrator "Daryl Wor"
This novel begins with an odd inheritance at the end of a honeymoon, both parties being inexperienced. Then someone comes to visit, then another, until we've got a chaotic bedlam of New England's tragically off the wall odd ball relations. Our protagonists may not communicate efficiently at first but at least they've got a sense of humour. The humourous style keeps up as well as some moments of lustre and rich feeling about the printed word itself. 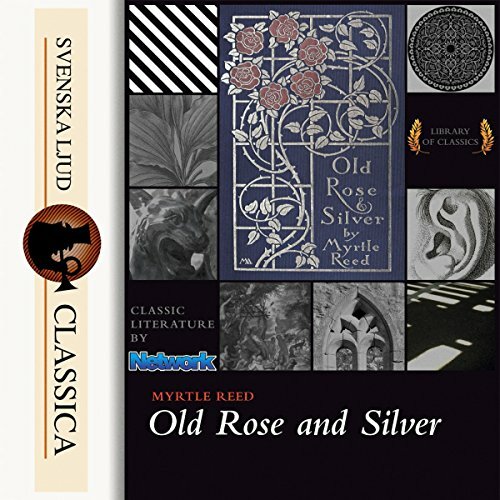 "Old Rose and Silver" is a novel by Myrtle Reed first published in 1909. 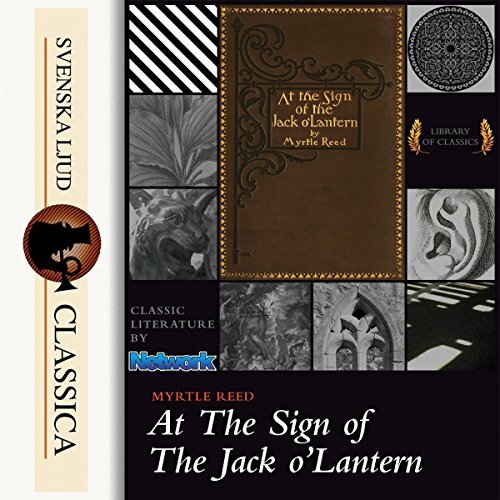 The novel follows the lives of Rose and her widowed Aunt, Madame Francesca Bernard, along with young visitor and cousin Isabel, whose lives are changed by the return of an old friend and neighbor, Colonel Kent, and his grown son, Allison. Other characters that help shape their lives in significant ways are the Crosby twins, unconventional and uninhibited youths that set society at naught, and an unconventional doctor who specializes in the impossible. Poorly read and almost impossible to follow.